100% Organic 500 mg or more! Each batch is made fresh so mg may differ from bottle to bottle. Each bottle will contain 500 mg minimum or more. Each bottle is tested and labeled with mg amount on label. CBD & MCT Coconut Oil UNFLAVORED - if u want me to add flavor let me know ( Peppermint, banana, coconut or vanilla) Can be used orally but I recommend nasal use and some have said it works even better when vaped. I did not intend for this to be a vape Oil , but apparently it works. If you want me to include a nasal bottle please let me know at checkout! Use orally, topically or nasally. ( just request Nasal spray bottle at checkout) Add your own flavoring for oral use , or essential oils for topical use. STORING YOUR POTION Properly caring for your CBD hemp oil products will help preserve their cannabinoid content and the quality of their other natural constituents. Whether your CBD product of choice is pure oil, tincture, liquid concentrate, or capsules, it’s essential that you protect your product from exposure to elements like humidity, heat, extreme cold to preserve its natural botanical properties. Storing your CBD oil products properly will help maintain their freshness and improve their shelf life. 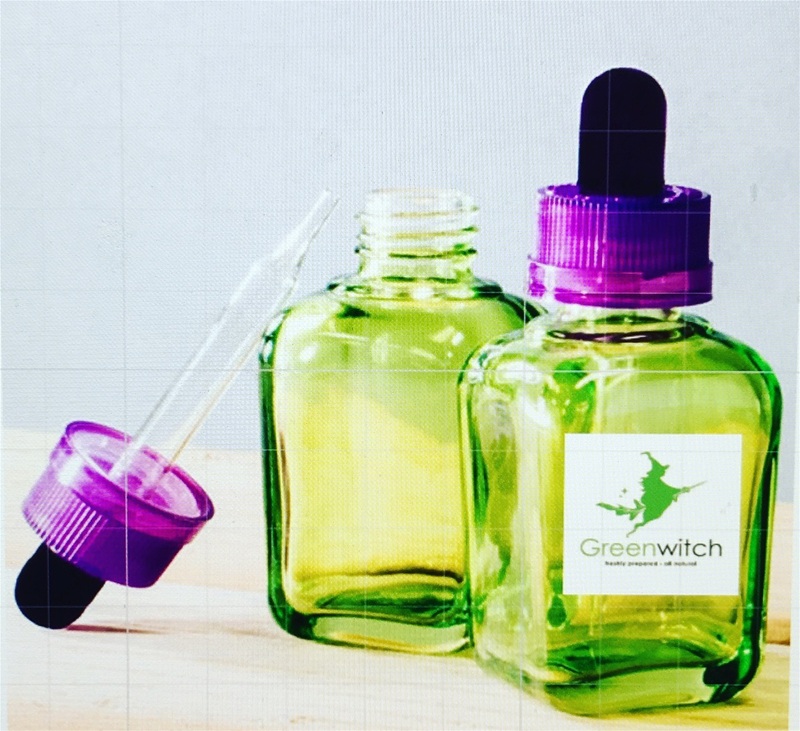 An opened CBD oil product will typically stay fresh for about a year if stored properly. Once opened, CBD hemp oil will maintain its cannabinoid content and freshness for about six months, provided its kept away from extreme conditions. Store Your CBD Oil Away from Light and Heat For maximum freshness and to keep your CBD hemp oil from degrading, it’s important to store your product in a place that is cool, dark and dry. Avoid keeping your hemp oil out on a counter near a window that receives sunlight or in a cabinet near appliances that produce heat. Keeping your CBD hemp oil in the refrigerator is preferred, however, a basement or cellar also works well. It’s recommended that you refrain from storing your CBD oil product in the freezer. Some hemp oil products do okay in extreme cold, but many include a botanical blend of other liquids that will turn solid and make the product nearly impossible to administer. Many CBD hemp oil products come in packaging that is designed to provide protection from light damage. Keeping your oil in the refrigerator, which remains dark except for the short periods when the door held open, is again ideal. You can further protect your product from degrading caused by light by wrapping it with aluminum foil. 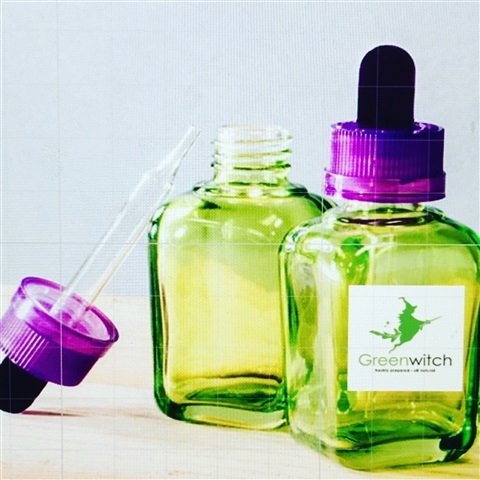 Avoid Air Exposure Most CBD hemp oil products are packaged in airtight bottles or oral applicators that are designed to prevent air exposure. Like light and heat, air exposure plays a part in the breakdown of natural cannabinoids like CBD. Try to keep your CBD hemp oil in its original container, and if you must transfer it, make sure the new container is adequate for long-term storage. Additionally, be sure to always securely tighten the bottle’s lid or fully snap on its cap after each use to extend its shelf life. Caring for your CBD hemp oil properly will make a world of difference to its longevity and potency, so take the necessary steps to keep your oil in a place that will preserve its constituents.